Pharmacare provides award-winning and mom-favorite breast milk feeding products to fit the needs of every mom. We are committed to improving mom's breast milk pumping experience and her ability to successfully provide breast milk to her baby with our Spectra and Medela products. 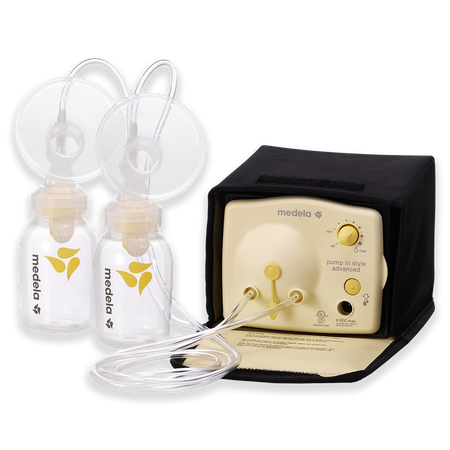 Learn more about Spectra and Medela breast pumps or visit one of our retail pharmacies to receive your breast pump today. Breast pumps free with most insurances.